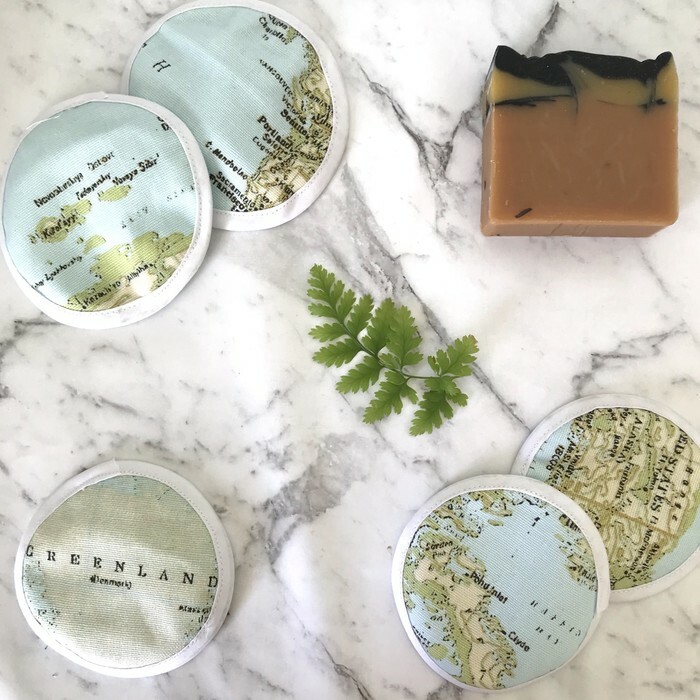 The listing price includes five eco friendly wipes with a world map backing and a white microfleece cleaning surface. 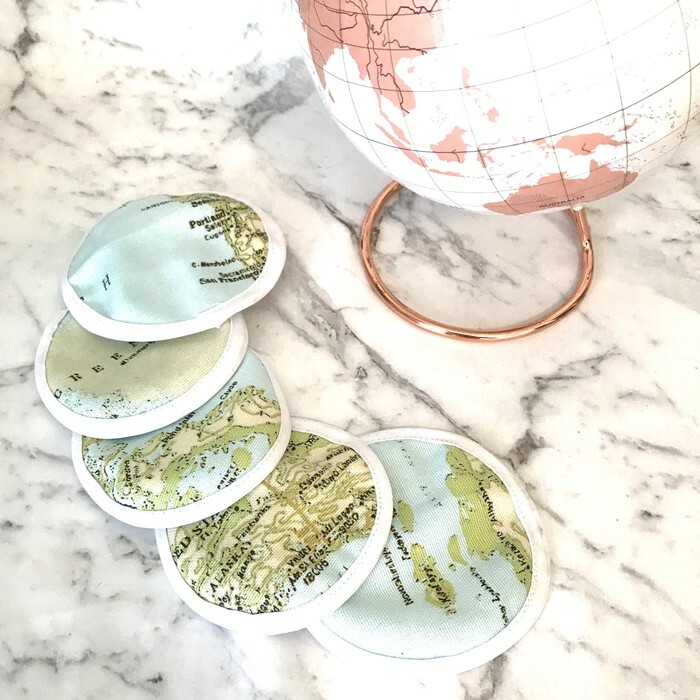 These are the perfect gift for any travel lover. 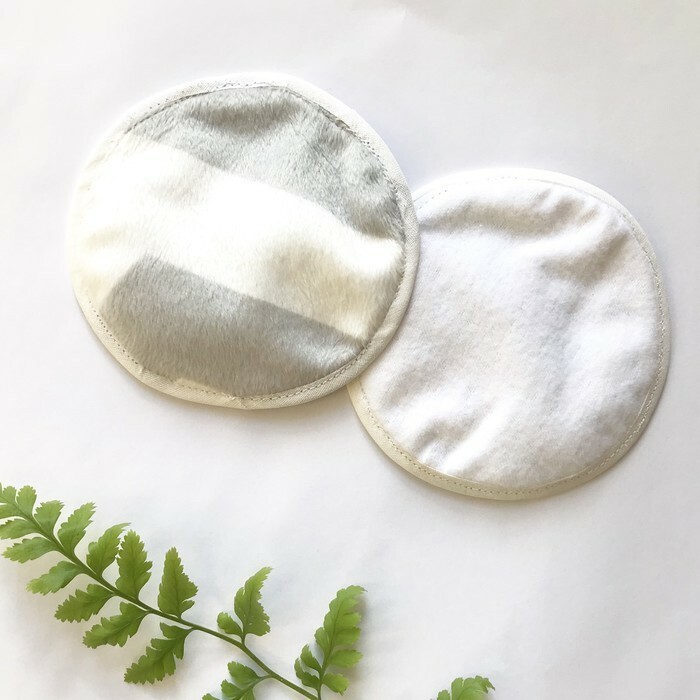 Our reusable wipes are the perfect eco friendly alternative to face wipes, make up removers or baby wipes. Each wipe has a cotton or poly cotton outer and a micro fleece cleaning surface. The microfleece provides absorbency, pillowy softness and a gentle but thorough clean. The wipes are finished with white binding for a pretty finish. The wipes can be used with your choice of plain water, your favourite cleanser, toner or a natural DIY cleanser. The wipes are machine washable. Line drying is recommended. A sustainable choice, these face wipes are the perfect treat for yourself or gift for the eco-warrior in your life who loves living green! Also ideal as a mother's day gift, party favour or bridal party gift. Postage on this item is untracked. If you would like to add tracking please send a message to arrange for a small additional fee.